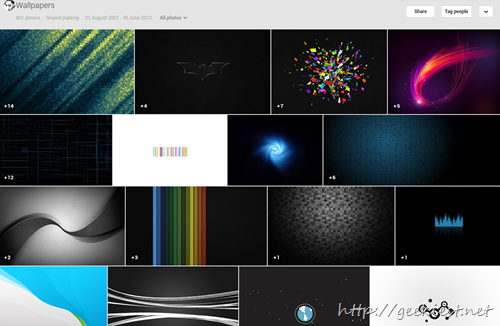 Samer Zayer’s photo album in Google Plus is having a wonderful collection of Android phone wallpapers. he have collected 801 wallpapers so far and still counting . If you are interested you can get wallpapers from this link to his album.